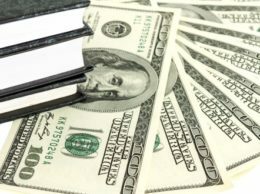 Would Trump rally help or hurt Ducey’s re-election bid? 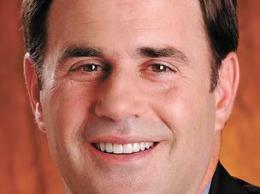 Recent poll numbers put incumbent Doug Ducey ahead in the race for governor but suggest less-favorable opinions of fellow Republican Donald Trump, raising the question of whether the president’s anticipated visit to the Valley will help or hurt the governor’s re-election bid. 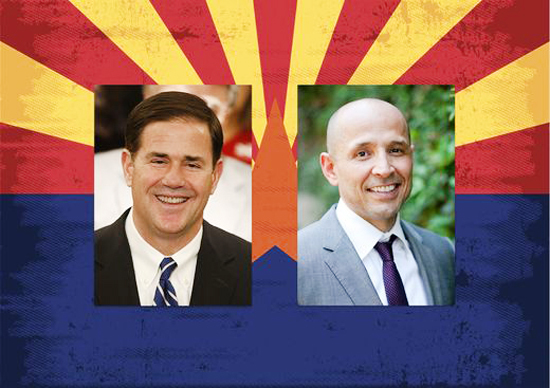 Trump, who endorsed Ducey just before the August primary election, is expected to host an event in Phoenix in late September intended to unify Republicans and help the party defend its congressional majorities in the Nov. 6 midterms. During past Trump visits, Ducey has been cordial but kept the president at arm’s length, trying to appease voters who fiercely support Trump as well as those who find him too extreme. 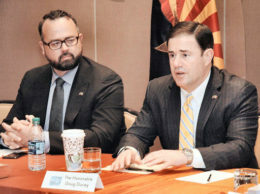 After an unrelated news conference Monday, Ducey told reporters his office was working with the White House to coordinate logistics for Trump’s event but declined to specify how he might participate.